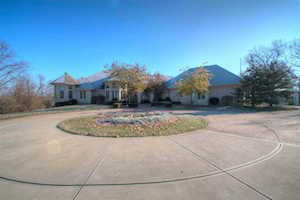 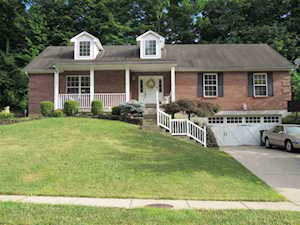 Homes for sale in Taylor Mill, KY, a city in Northern Kentucky, are included below. 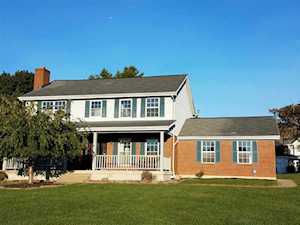 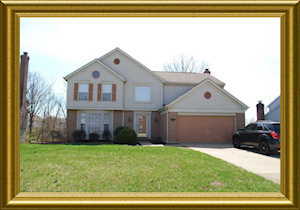 These homes for sale in Taylor Mill, KY, are updated every day from the Northern Kentucky MLS. 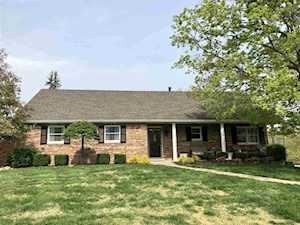 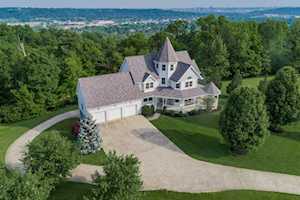 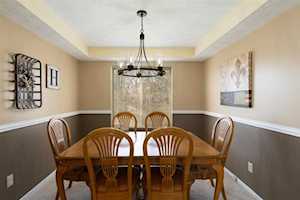 To learn more about any of these Taylor Mill, KY homes for sale, just click the "Request More Information" button on any property listing page. 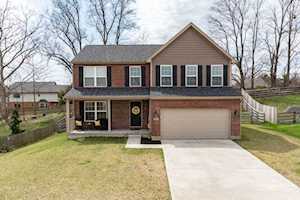 And, if you haven't already, be sure to register for a free account so that you can receive email alerts whenever new homes for sale in Taylor Mill, KY come on the market. 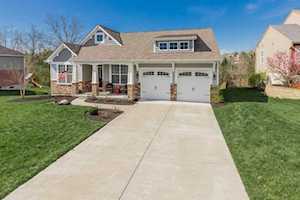 Our list of homes for sale in Taylor Mill, KY includes the following subdivisions: Crawford, Deters, High Ridge Park, Mill Valley, Spring Hill Village, Stone Mill Condos, Sunny Acres, Sunrise Meadows, Taylor Creek and others.